German high-performance sports car, SUV and sedan manufacturer Porsche appointed Maximum to ensure its level of customer service matched the prestige of the brand in China. This meant Porsche Centres needed to attract the right candidates and deliver an on-going programme for employees that educated and engaged through recognising and rewarding living and breathing the brand every day. Maximum developed an internal ‘Porsche, My Brand’ campaign and external employer branding and recruitment communication solutions that inspired current and future employees to adopt six Porsche attitudes that would make their jobs integral to their lifestyles and set them on the way to personifying the brand. 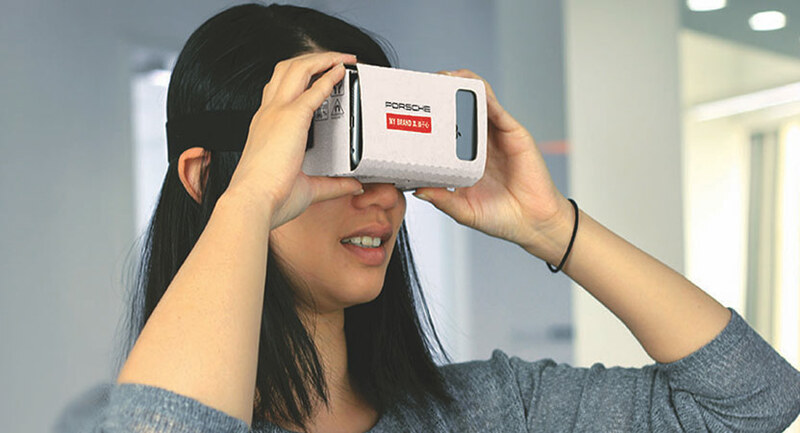 To mark the beginning of the ‘Porsche, My Brand’ event, employees immersed themselves into a 360ºvirtual experience to discover six attitude posters in a virtual exhibition space, which they could interact with. 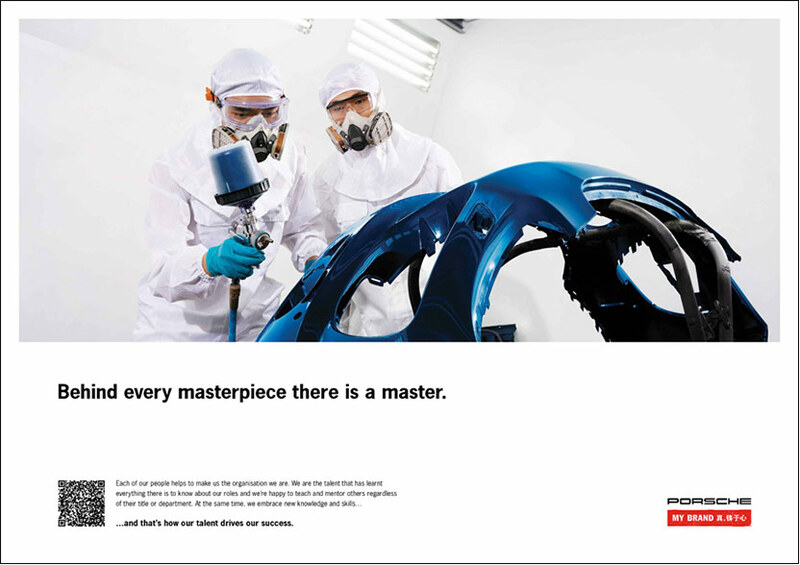 Through interactive posters, a dedicated website and a campaign video, and direct employee communication, employees were motivated and incentivised to become Porsche Brand Owners. 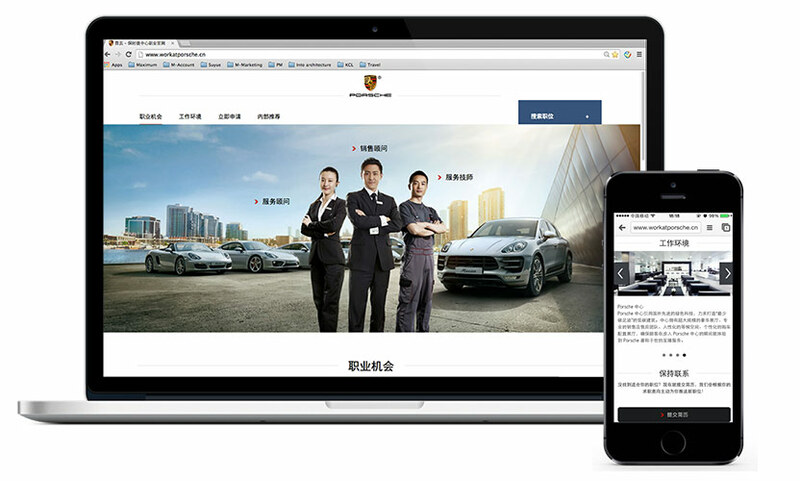 By showcasing key Porsche positions, testimonial videos, a virtual tour of the Porsche Training Centre and the opportunities currently available in China, candidates could immerse themselves in the brand and apply for a position directly or share it on social media. A day-in-the-life of a Porsche, My Brand owner was created to tell a visual and aural story of what it means to live and breathe the brand. Creative media strategy and execution actively targeted the lifestyles of candidates with mobile-optimised interactive banners and emails that had one intent - drive traffic to the career website.